Wine enthusiasts, this one is for you! On November 18th, 2017, pack a picnic and plan an adventure throughout the coastlines, hills, forests, valleys, and vineyards of the Santa Cruz Mountains. 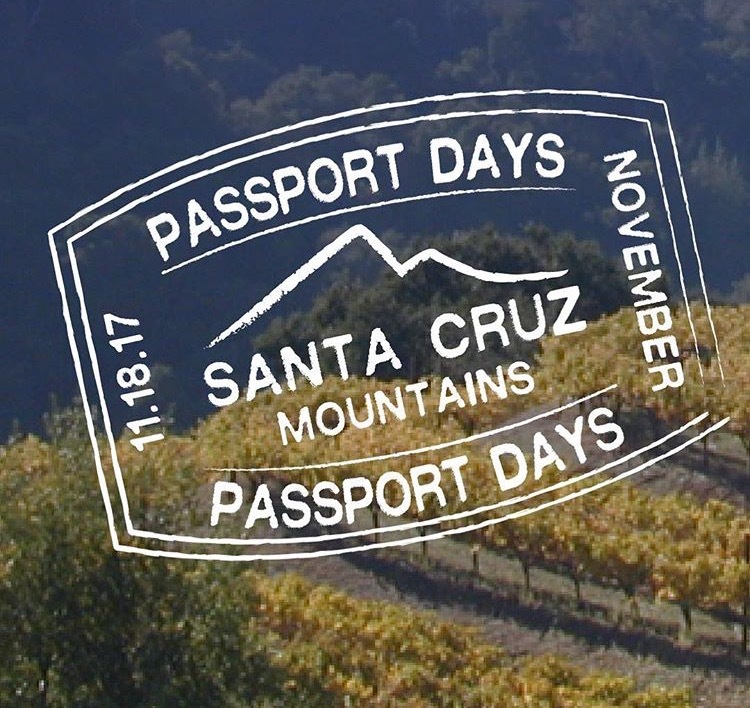 In 1993, the Santa Cruz Mountains Winegrowers Association (SCMWA) introduced Passport Celebration Days. Since then, the annual events continue to be a popular tradition for wine lovers, who can look forward to sipping at Celebration Days four times a year. On the third Saturday of January, April, July, and November, the Santa Cruz wine growing community comes together to raise glasses and say “cheers” to the families, farmers, and vintners of this legendary wine region. 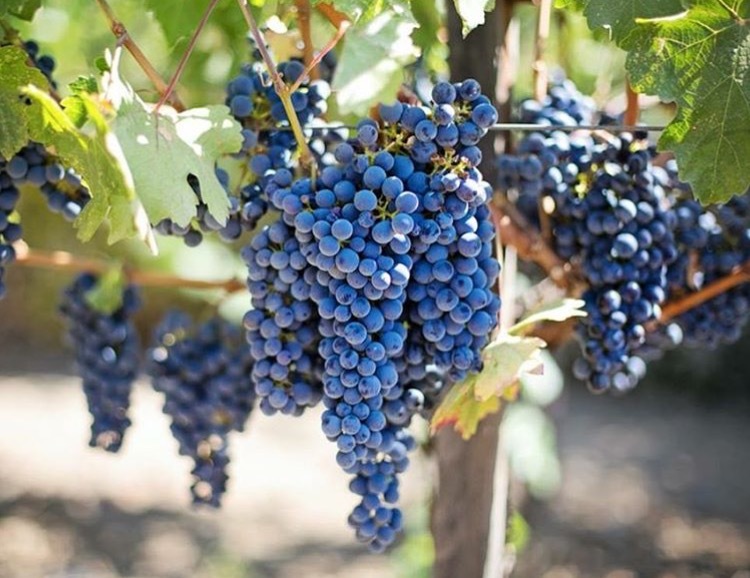 With the purchase of a “Wineries of the Santa Cruz Mountains Passport”, visitors can join in by journeying around to participating wineries and enjoying special Celebration Day offers, treats, and tastes of delicious local wine in idyllic settings. 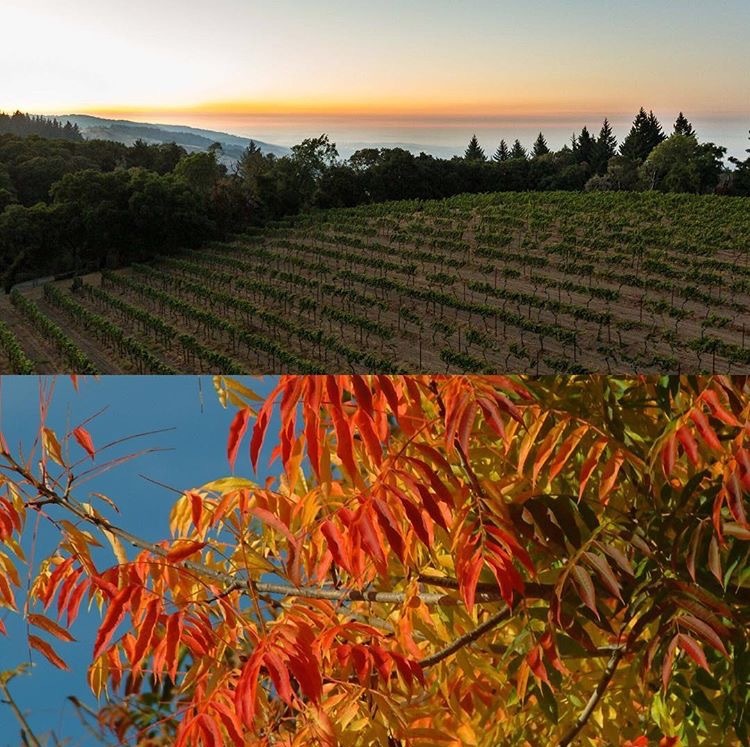 For more than 100 years, the exceptional winegrowing conditions of the Santa Cruz Mountains have put this stunning environment on the vino map for its distinguished winemakers, world-class wineries, innovative techniques and high quality flavors. With ideal and diverse natural influences from marine climates and elevated mountain terrains, winemakers have crafted wines that are renowned throughout California and the world. Now’s your chance to drink the fruits of their labor. The November 18th Passport Celebration Day event invites the public to over 50 tasting rooms throughout the Santa Cruz Mountains. This is a great opportunity to visit some of the wineries generally closed that only open their doors to the public on Passport Days. The adventure welcomes visitors to discover unique tasting rooms, meet artisan winemakers, explore the colorful mountain region, enjoy vineyard picnics, experience live music, and – to top it off – record it all with a commemorative stamp in their passport from each winery. Salut! The SCMWA passports are valid for two years and are not limited to Celebration Days. 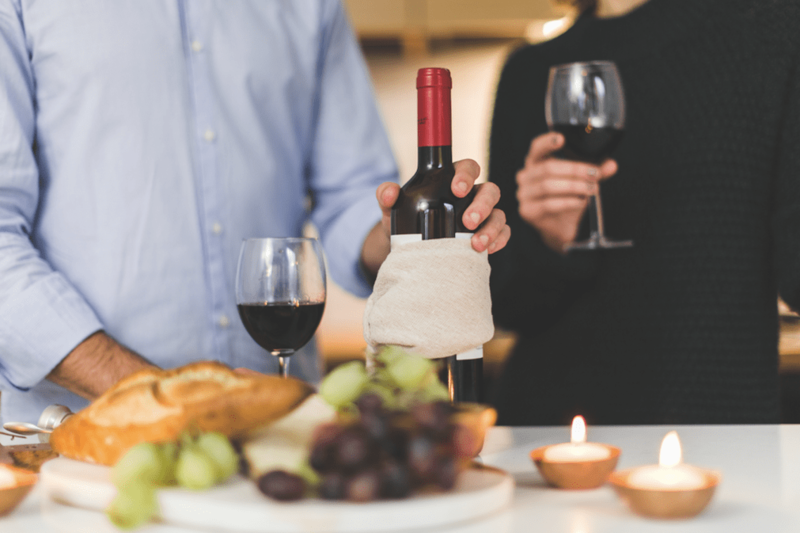 Wine enthusiasts can visit participating wineries any day throughout the year, and open wineries will accept passports on non-passport days during their regular business hours. Passports are $65 and can be purchased at any Participating Winery.